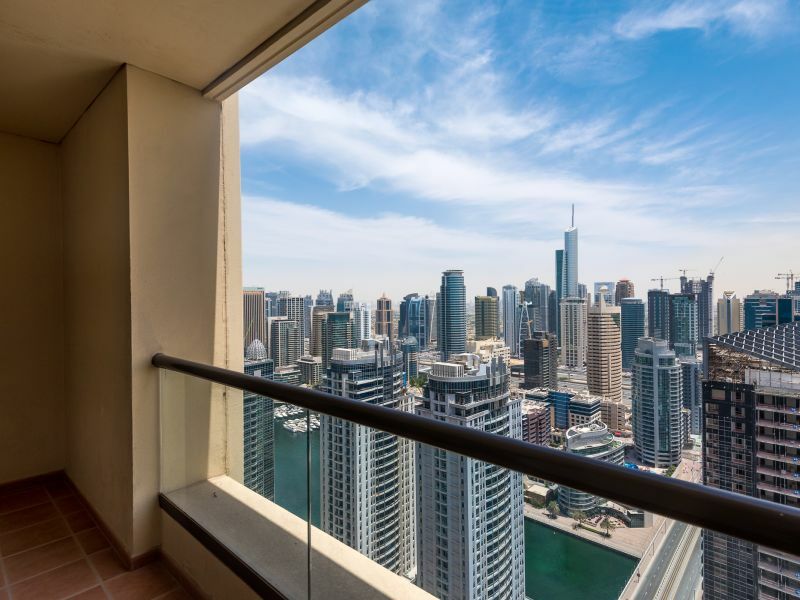 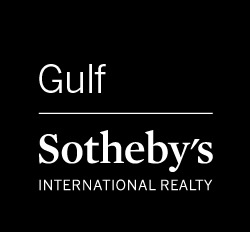 Gulf Sotheby’s International Realty is pleased to offer you this stunning apartment in Central Park Tower, DIFC. 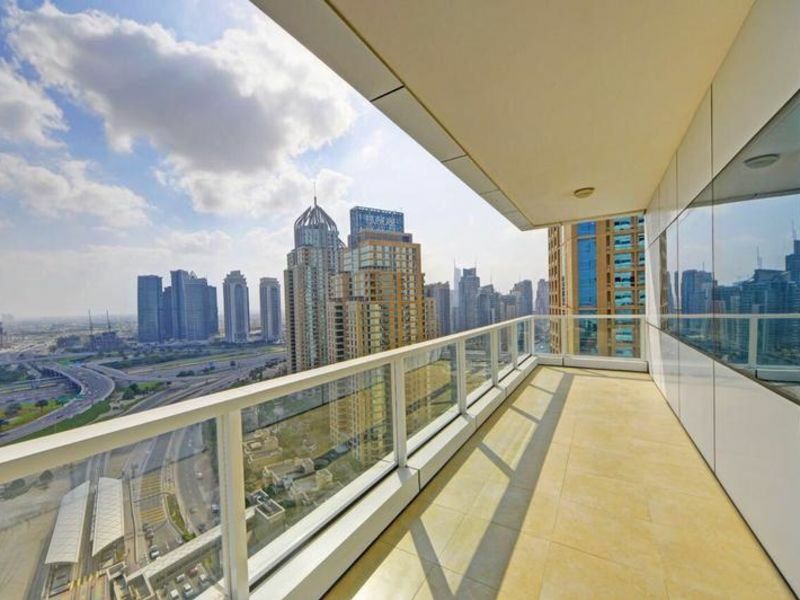 Built up area 2973 sq.ft. 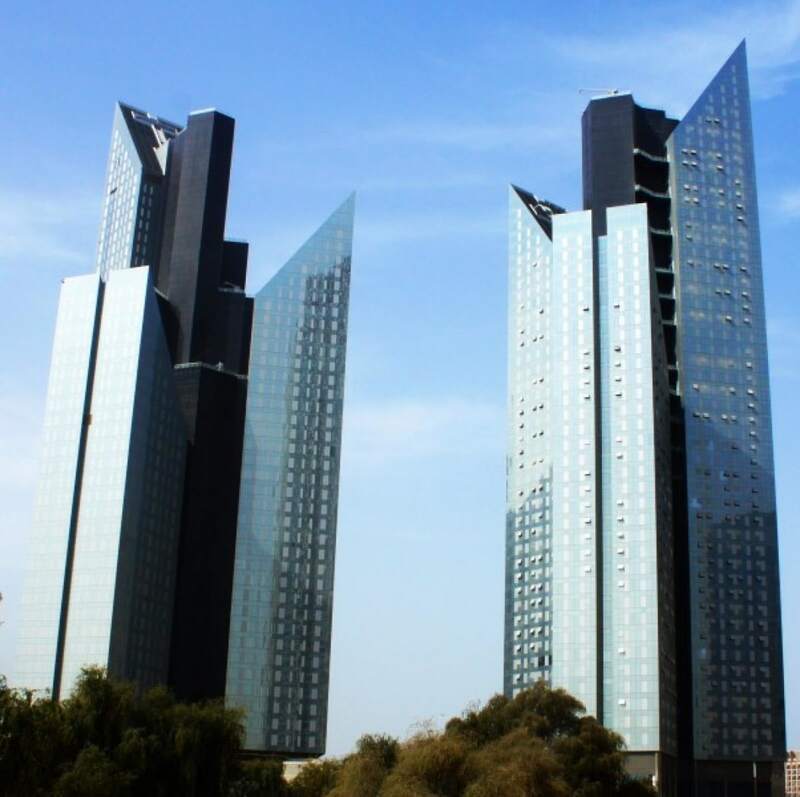 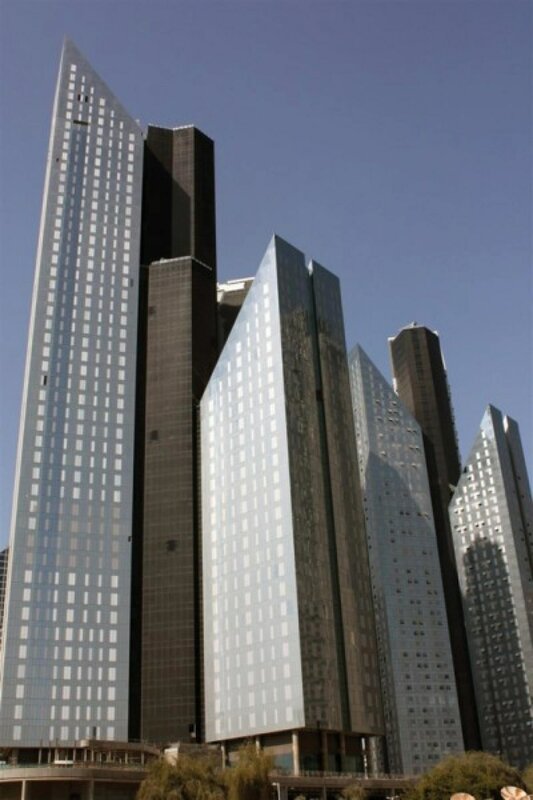 Located at the Dubai International Financial Centre (DIFC). 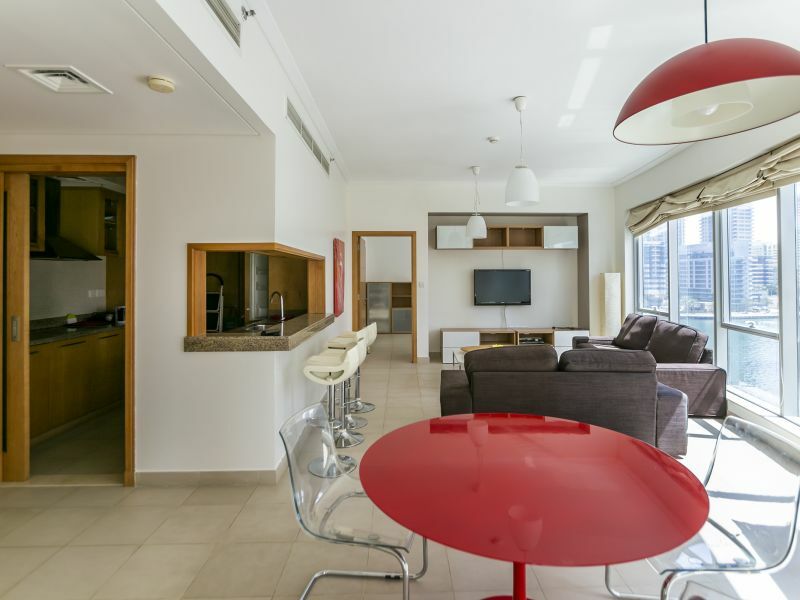 A selection of unique spacious studios, one-bedroom, two bedroom apartments have been made ready for the event. 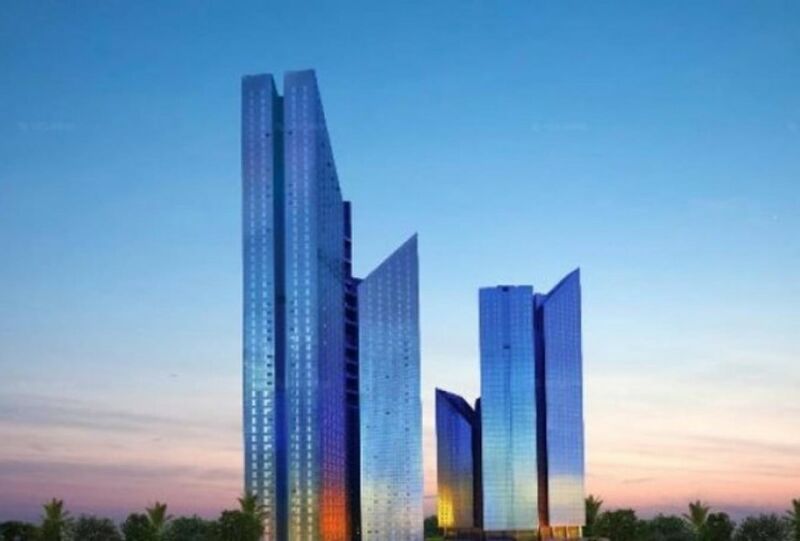 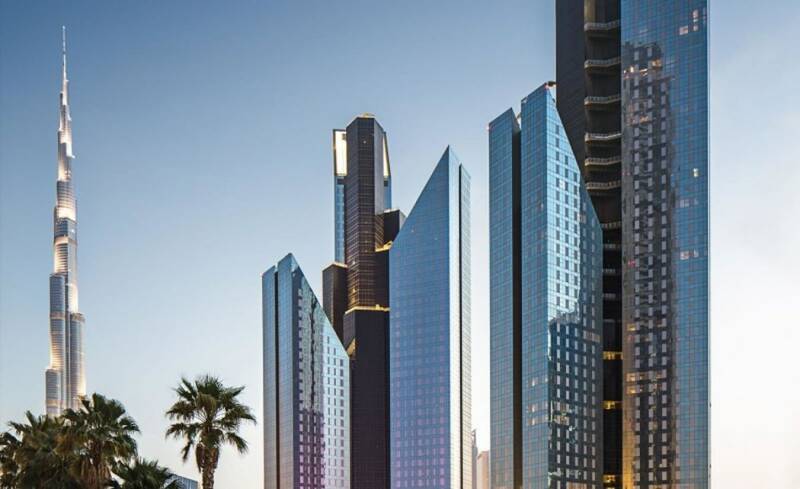 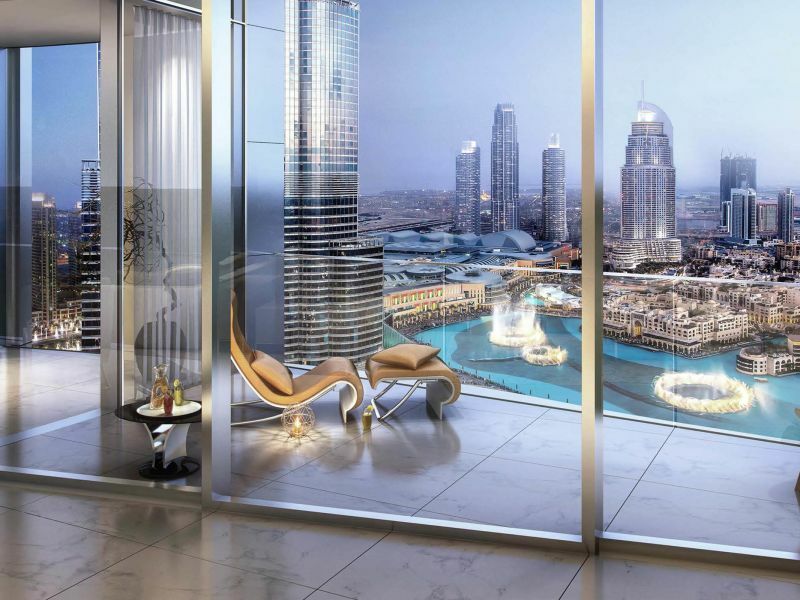 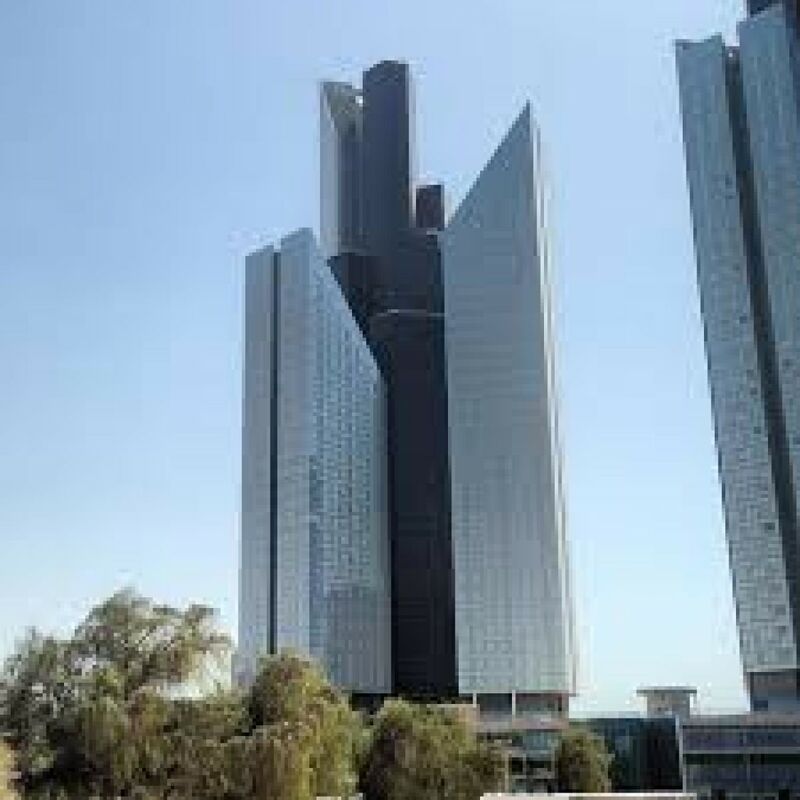 The residential tower features ultra-modern facilities such as a podium-level landscaped courtyard, swimming pools, as well as exclusive shopping and dining outlets. 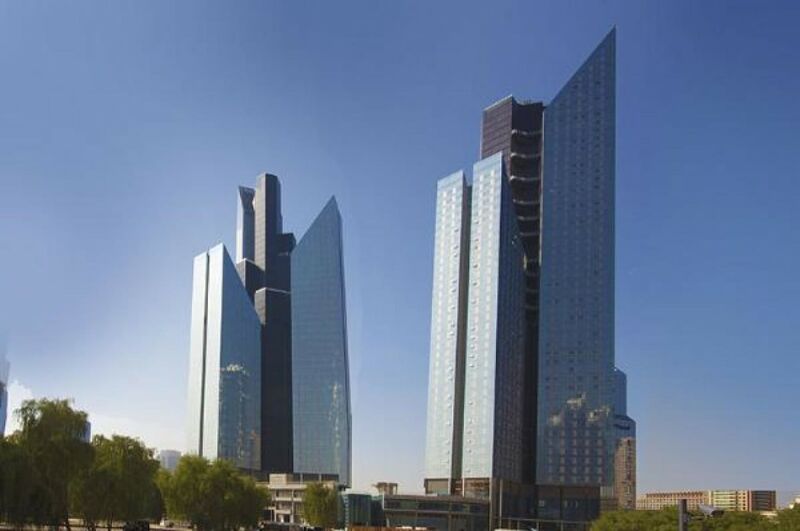 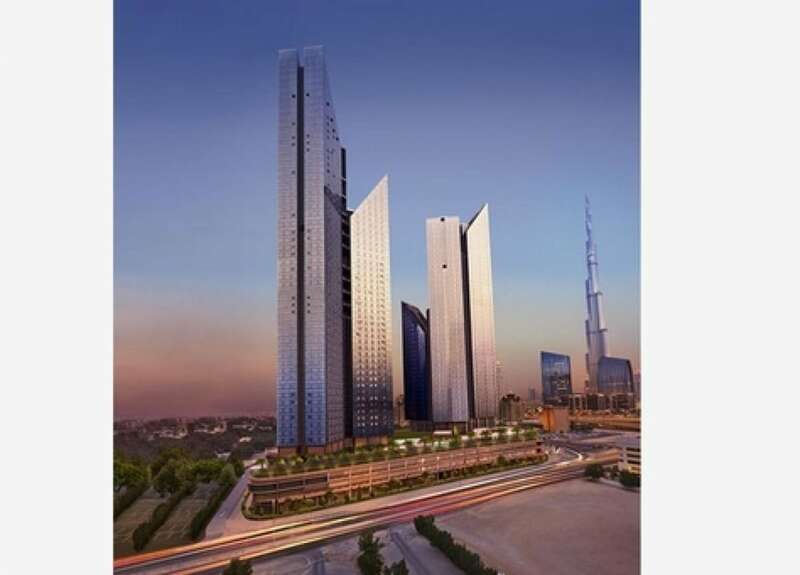 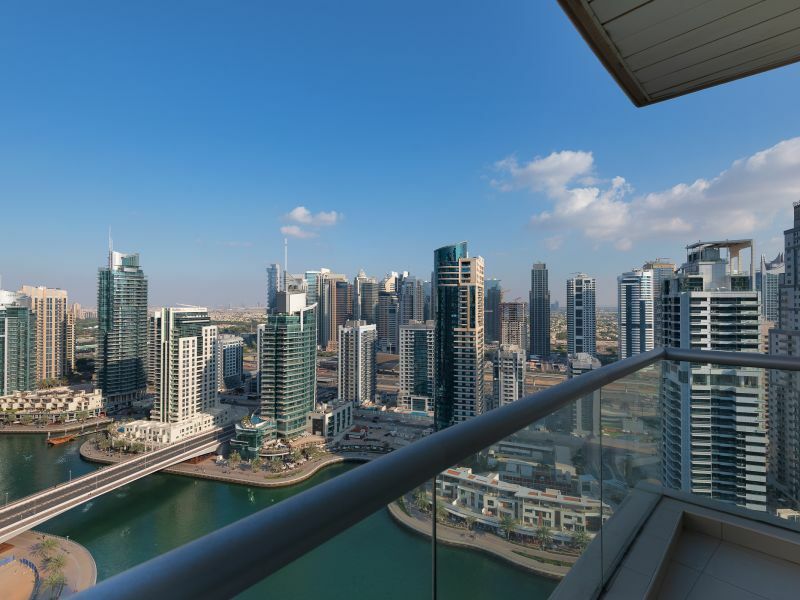 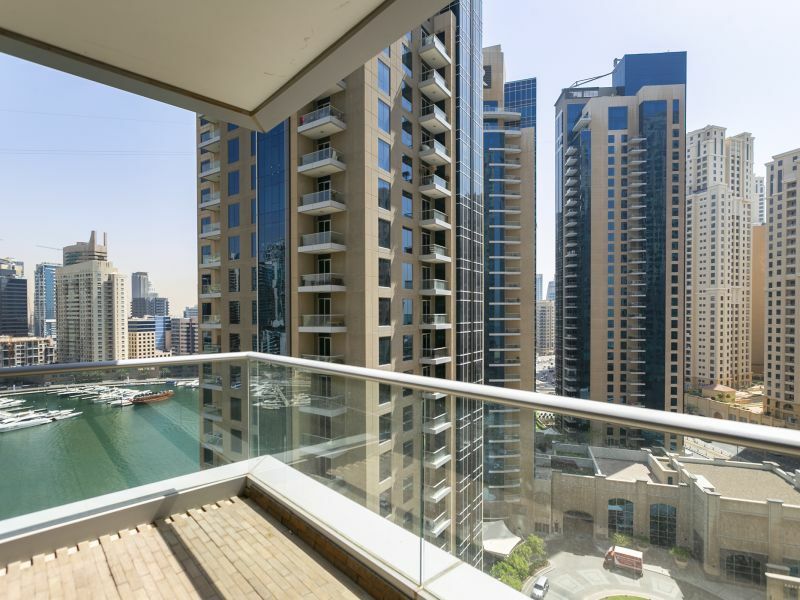 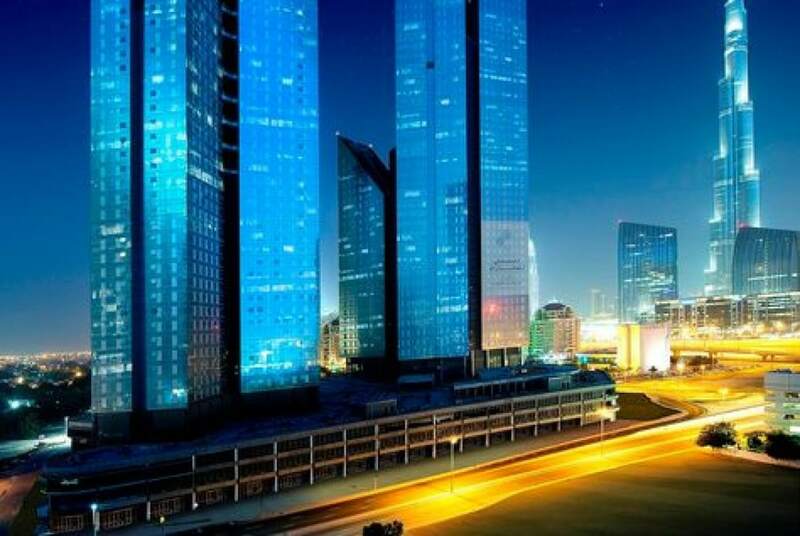 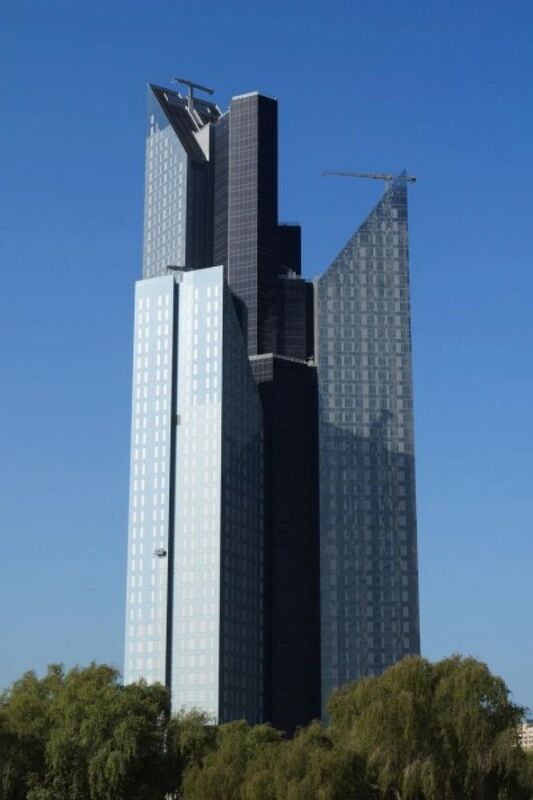 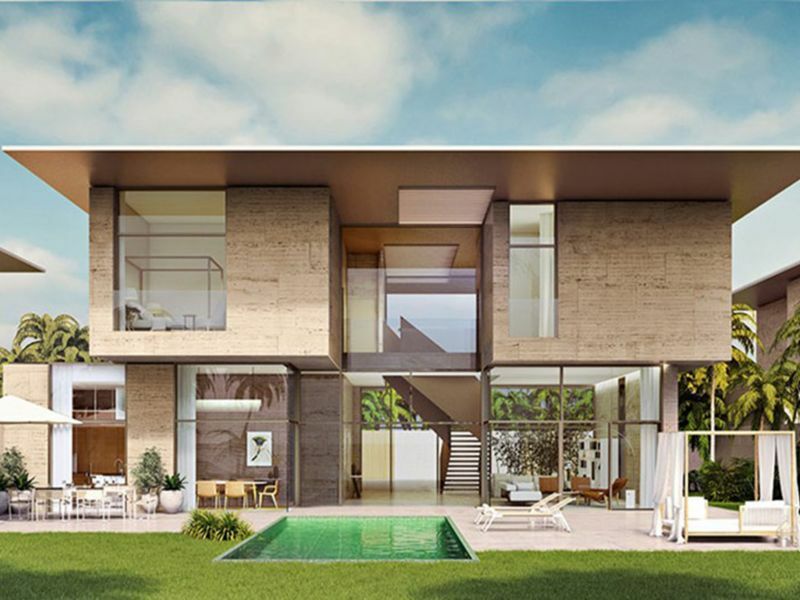 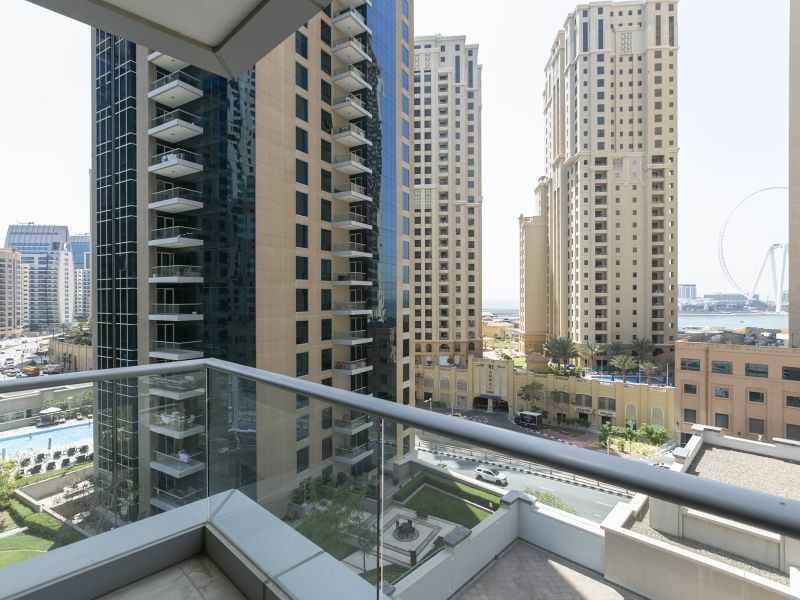 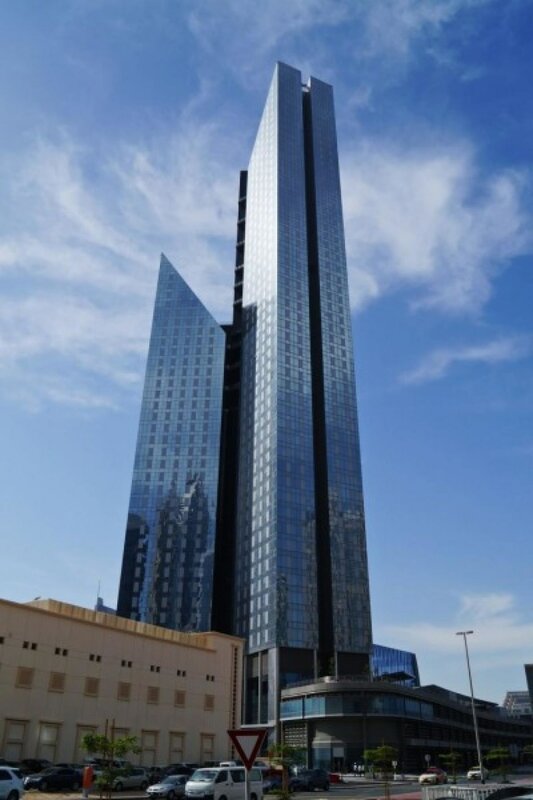 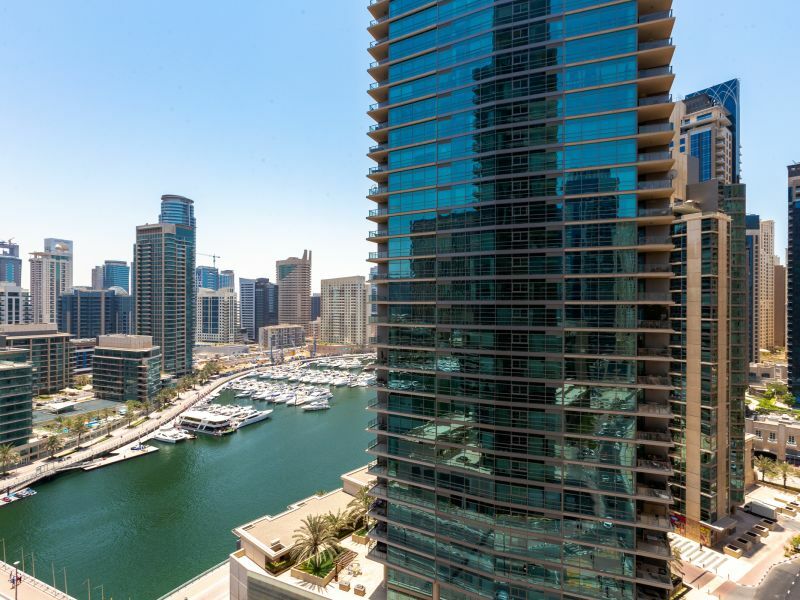 Located in a prime residential area in close proximity to attractions in Downtown Dubai.